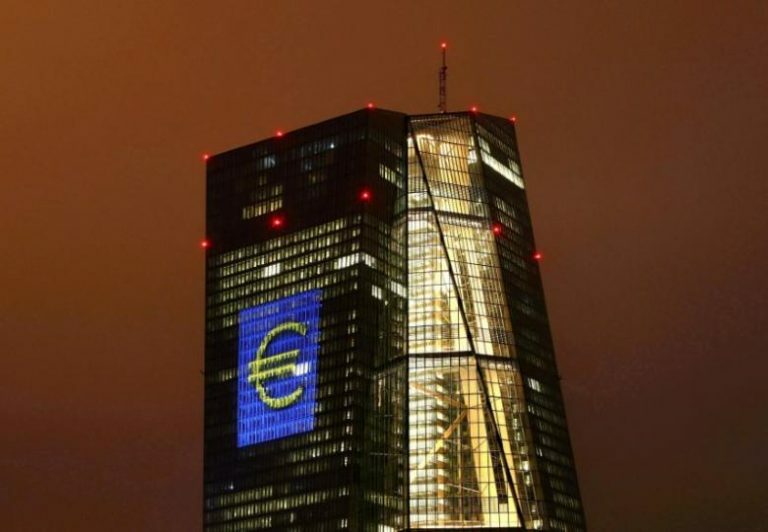 The European Central Bank will review its policy toolbox and withdraw some of the temporary stimulus measures once inflation adjusts in a sustainable manner, ECB Executive Board member Yves Mersch said Monday. "Where necessary, some temporary measures will be rolled back," Mersch said in a speech in Lisbon, Portugal. "But we will also consider whether there are areas where we have taken new risks onto our balance sheet - and consequently where certain elements should be kept." The policymaker said that the temporary collateral framework has successfully eased potential collateral shortages, but it should not become part of the regular framework. "As liquidity demand declines, there will also be less need for an expanded set of eligible collateral," Mersch said. He also said that the ECB can start thinking of a financial risk management framework as the bank has returned to a more conventional environment for the conduct of monetary policy.